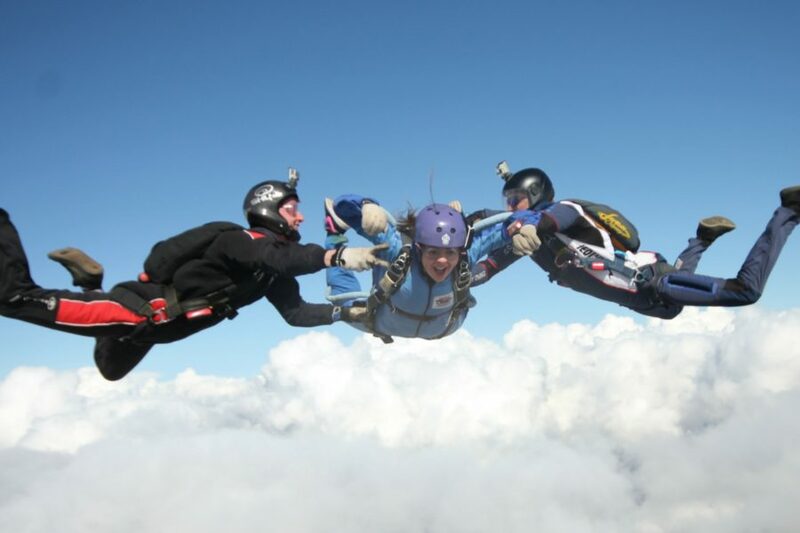 Skydive Hibaldstow offers two different methods of Skydive Training: Accelerated Freefall and Static-Line. Learn more about each of our course options below. What’s the Difference between AFF & Static-Line? Accelerated Freefall is the best way to experience freefall from your first jump as a student and from a height of up to 15,000 ft, giving you an incredible freefall experience of nearly a minute, as opposed to Static Line, where the parachute is opened automatically upon exiting the airplane and from a height of 4,000 ft.
As Accelerated Freefall is designed to be completed in just 8 jumps, the costs are reflected in this. 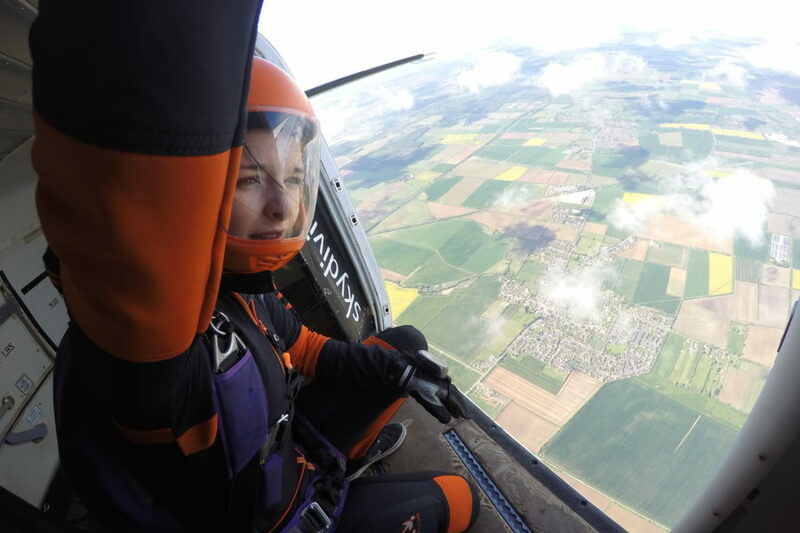 Although the AFF course appears to be more expensive than the Static Line course, it’s possible to complete the AFF course in just 8 jumps, whereas Static Line could take up to 35 jumps – making the prices nearly the same in total. This is designed to help people budget to become an experienced skydiver at a cost they can afford. You can either pay the complete AFF course up front at a discounted rate, or you can pay per level. The Static Line course is pay as you jump. Pricing information for the Accelerated Freefall training program. Book your static line or AFF First Jump Course here. Pricing information for the Static Line training program.